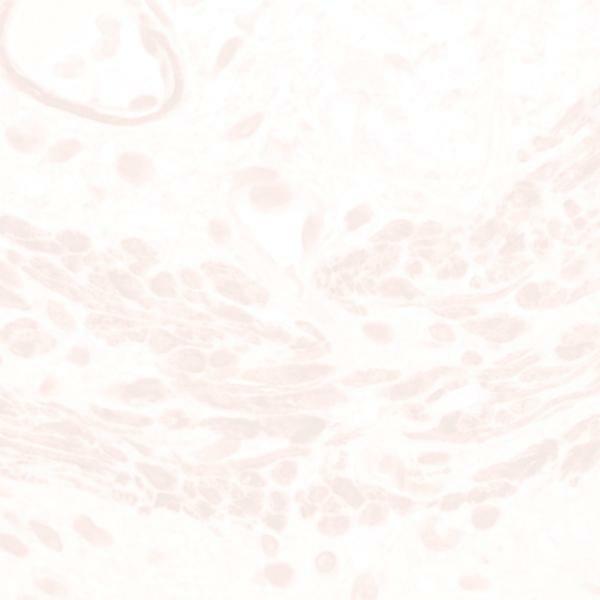 The Signet CD43 (DFT1) monoclonal antibody reacts with the glycoprotein leukosialin (95 – 115 kDa) expressed on normal and neoplastic T lymphocytes. The antigen is also found on most B lymphocytes, as well as on granulocytes, monocytes and peripheral blood platelets. It is also expressed in the cytoplasm of macrophages.